Proudly Produced & Distributed New York Islanders Live Game Radio Broadcasts For the 9th Consecutive NHL Season! The 2018-19 NHL season is the 9th consecutive year all NY Islander live game broadcasts air on WRHU FM Radio Hofstra University. Hofstra students once again are producing, engineering, and performing on-air roles on all NY Islander game broadcasts. 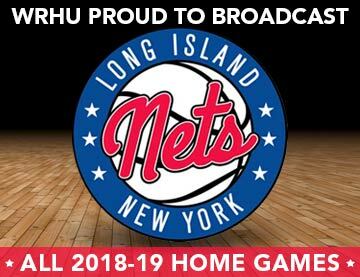 This season Hofstra produced Islanders games air on: Radio.com, Sirius / XM, “LI News Radio” WRCN FM Long Island, WRHU FM, NHL.com and select games on the worlds #1 sports radio station WFAN AM/FM NYC! Hofstra students have broadcast live 675 NY Islanders games since the start of the 2010 NHL Season! 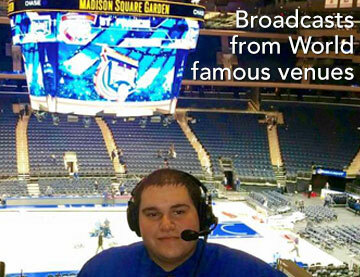 For this 2013-2014 season, Hofstra students expanded coverage by airing live game content on WRCN FM in Suffolk County. In January 2014 Hofstra students produced, engineered, and performed on-air roles for the Yankee Stadium Series outdoor NHL game between the NY Islanders and NY Rangers. What made this broadcast extra special? 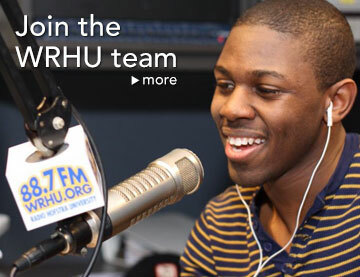 Not only did the Hofstra student content air live on WRHU FM and WRCN FM, it also aired live on WCBS 880 AM in New York City! How good is the NY Islanders game content created by Radio Hofstra University students you may ask? 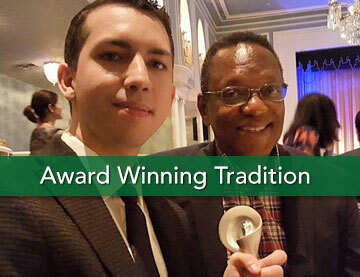 It is at the same professional level as the most prestigious major market sports radio stations in the world. During the 2016 NHL playoffs all of the NY Islanders games were produced by students and distributed to air on either WCBS 880AM NY or WFAN radio (660 AM & 101.9 FM New York City). 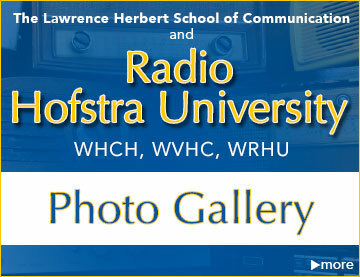 For the 2013 NHL playoffs both ESPN radio (98.7 FM New York City) and CBS sports station WFAN radio (660 AM & 101.9 FM New York City) each broadcast an entire live playoff game feed produced, engineered, and hosted by Hofstra students at WRHU FM. That's right, the WRHU created content aired on the two biggest sports radio brands in the world ESPN and WFAN! 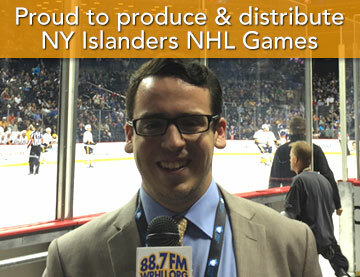 Over the last few NHL seasons Hofstra students have produced and distributed over 75 more Islanders games to WFAN! That includes this year. 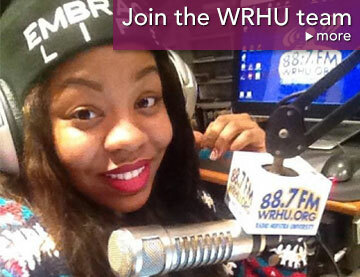 No other student operated college radio station in the world can match that feat.